One of Swindon’s top estate agents, Castles Residential Sales & Lettings, is pleased to announce that they have been shortlisted by Relocation Agent Network, a national network of independent estate agents, for the 2014 Best Agent West Region Award. 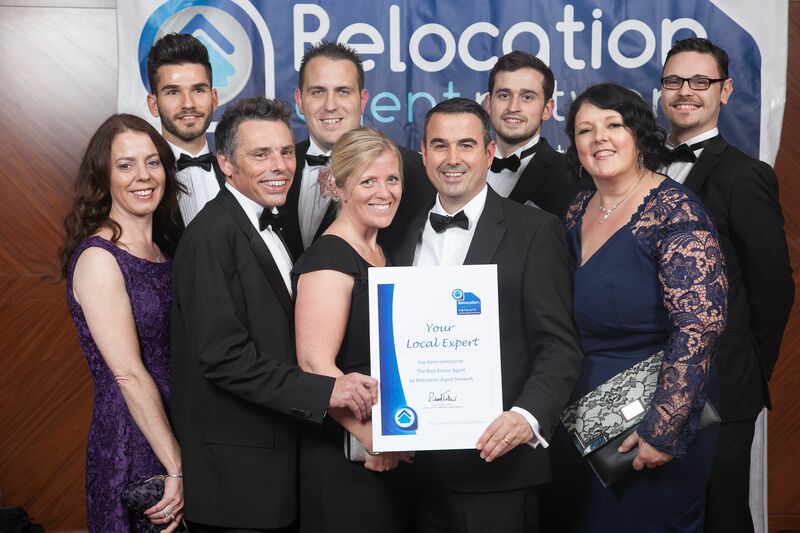 Relocation Agent Network’s 2014 Best Agent West Region Award is an annual prize for the agent that has consistently made the best overall contribution to the Network throughout the year and offers nominees the chance to become the Network’s ‘Best Network Agent in the West Region’. To reach this stage of the award programme, agents must demonstrate excellent customer service, independent business initiatives, local market share and a commitment to the Relocation Agent Network principles.